Great start into the new year racing season. 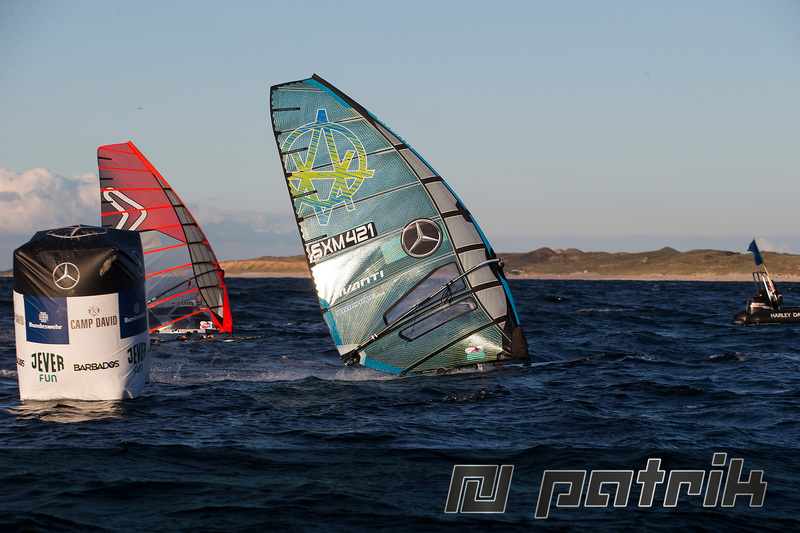 Patrik Diethelm and Steve Allen spent a week long testing ahead of the race in the south. 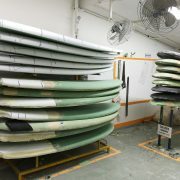 After trying all new slalom shapes both were very confident already before the start. Steve got off the beach first and quickly expanded his unchallenged lead. Patrik who had a much slower start moved up to second before the first mark but realised it was too late to catch up Steve. After a bad third jibe Patrik saw the Severne sail behind him coming closer and made sure he stayed well ahead in second of what he believed to be Gunnar Asmussen. Only in the finish he realised that local team mate Rowen Law had an excellent race and completed the PATRIK elite podium! Just 4 minutes later in overall 11st position came in Karin Jaggi as first women. 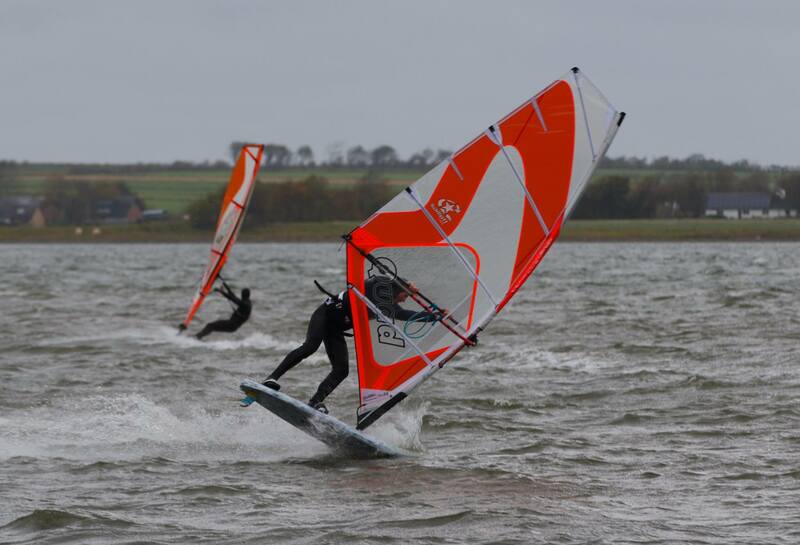 Together with the 3rd wave women from PATRIK Teamrider Lina Erpenstein it has been an excellent start to the 2017 racing season for PATRIK Boards. 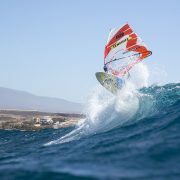 There is a new name on the plaque of champions – Alexandre Cousin from France is the 2016 Formula Windsurfing World Champion. To claim his first world title Alex won with his PATRIK Formula 4 Airinside 3 of the 7 races completed and posted consistently high results in the others, finishing the championship with the lowest overall score before discarded races. After Steve Allens European Championship Title is this the second Title for PATRIKs Formula 4 Airinside. 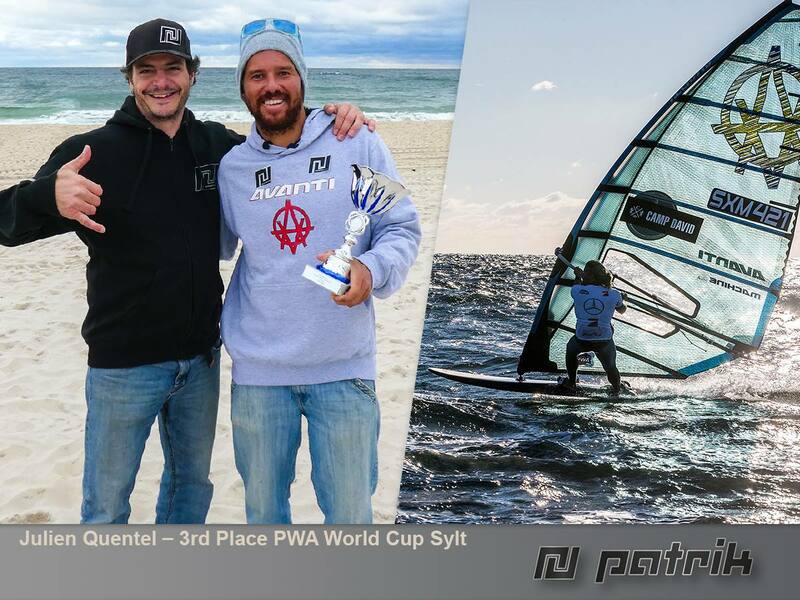 Having started the year with a double sponsorship (to PATRIK and Avanti) change, for many it was uncertain how ready and how competitive Julien Quentel would be on the PWA Slalom World Tour. Overall Julien managed to position himself in 4th overall for the season. Out of 18 eliminations he sailed in all of 16 finals! An amazing statistic and stability throughout his season. Very few can boast this level of consistency and ability over so many events! Thank you Julien for this outstanding first Season on PATRIK! 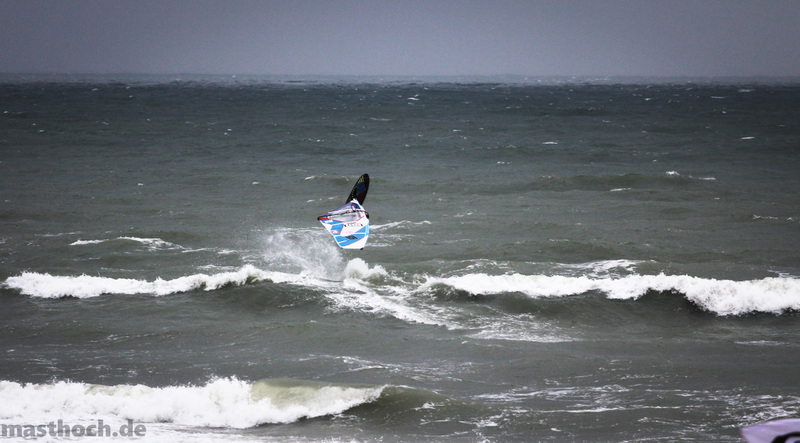 End of October, the Dansk Braetsejler Organisation (DBO) organized a really nice wave and freestyle event in Klitmöller, which should crown the danish wave and freestyle champion. The event was also opened for German sailors. 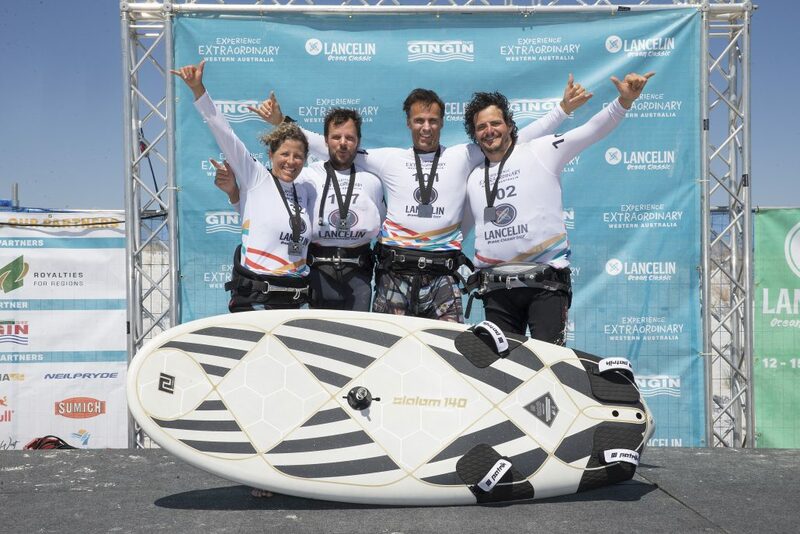 Next to our danish freestlye hotshot Rasmus Øgelund, Claudius Hofbauer and Caro Weber from Germany took part, too. 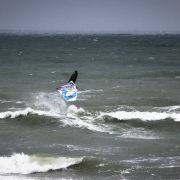 With three days in a row of cold easternly wind (starboard tack), a full wave elimination and a single elimination in freestyle could be completed. The level on the water was very high and everybody was pushing hard. 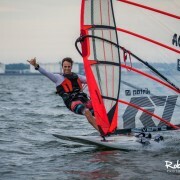 Our PATRIK-Teamriders did a pretty good job with Rasmus finishing 2nd in the freestyle event and therefore securing him the well-deserved danish championship! Congratulations! Caro managed to win the event after a pretty close battle with Sara Sommer. 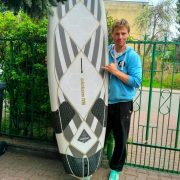 For his first ever windurfing event, Claudius performed very good, too ending up in 9th position in wave and in 5th position in freestyle! 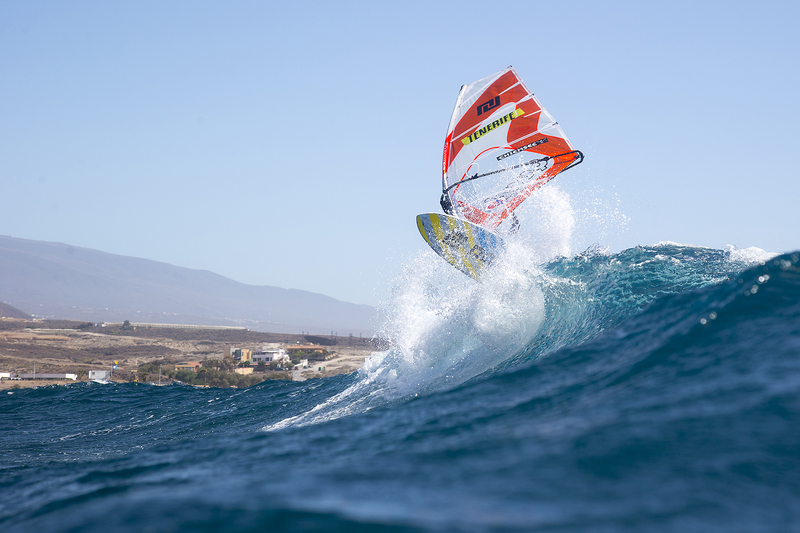 Steffi Wahl completes the podium in Tenerife after producing a wave riding masterclass against Daida Moreno in the single to occupy 2nd place — before being narrowly defeated in the rematch. 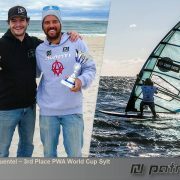 Wahl came out on top in the waves again, but couldn’t match the multiple-time world champion in the air. 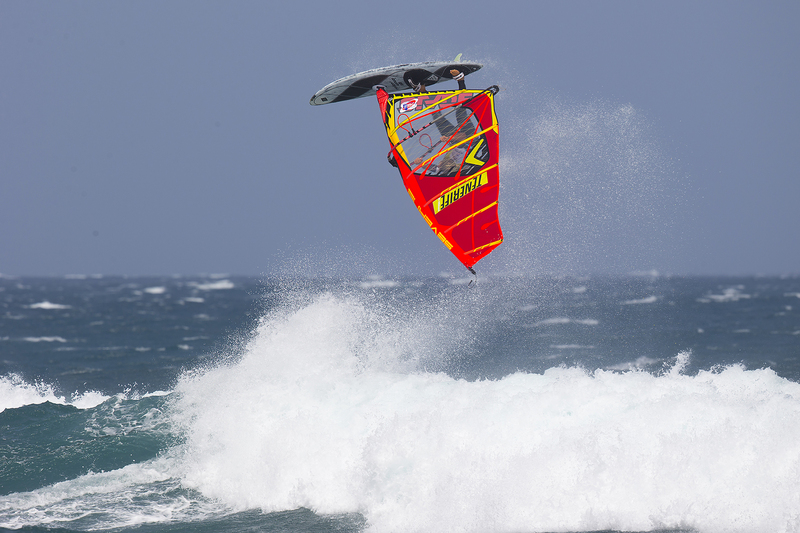 Wahl remains in 5th place overall after her best showing in Tenerife yet. 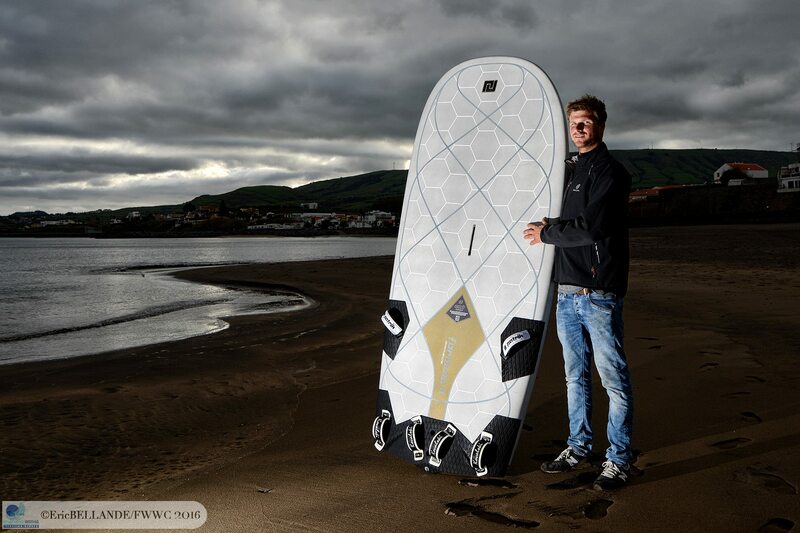 While most other brands already finished their development Patrik was waiting for the feedback from the first slalom worldcup event in Korea and keeps on pushing the development. Patrik has already spent one and a half months in France testing 22 prototypes which have been modified and retested again and again. 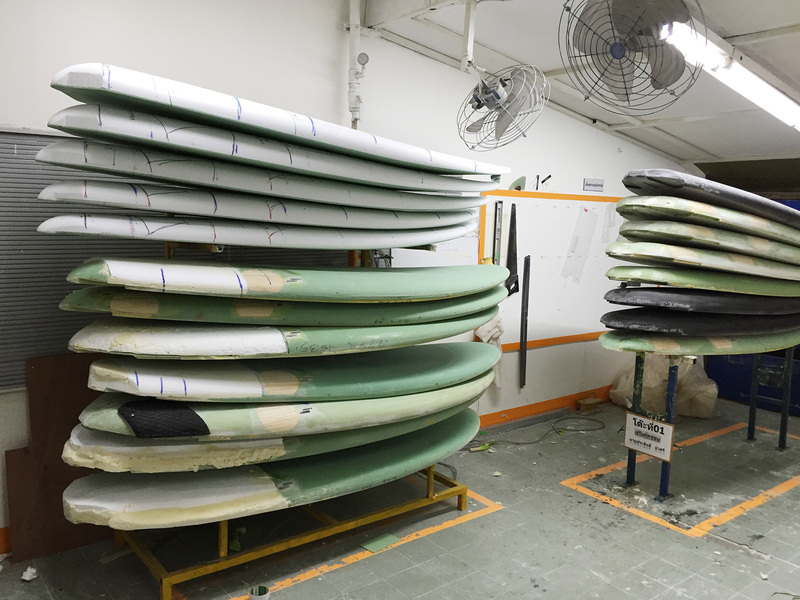 After the next slalom world cup event in Costa Brava 20 more prototypes will go through a long testing period where riders are able and give the latest feedback from their competition experience. 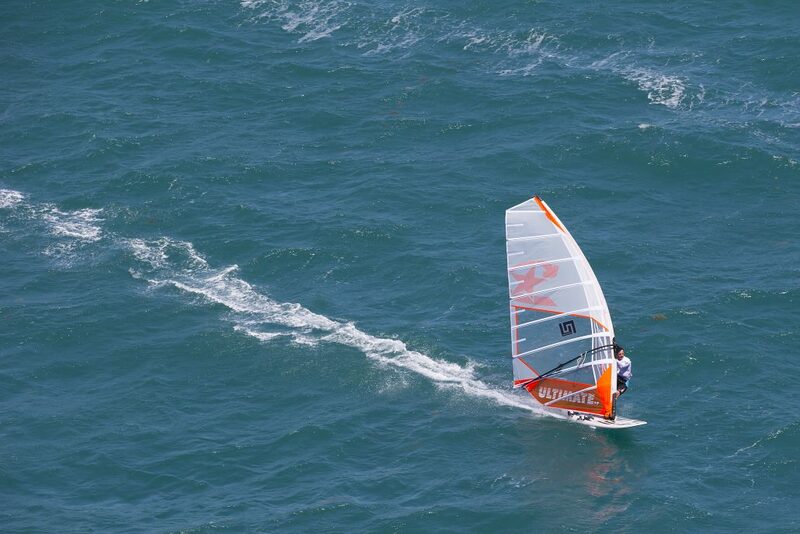 Steve Allen: “I have to say I am really impressed with the light wind performance which was just amazing. 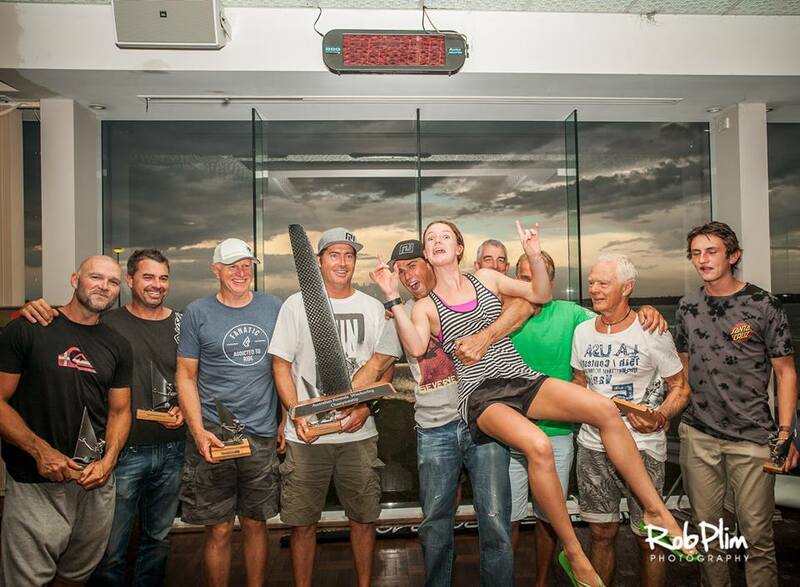 I won all 7 races and was only one second to the windward mark where Justin Lord on another Patrik board lead that race to. 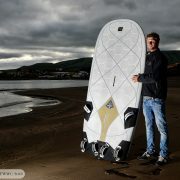 Congratulation to Justin Lord and Steve Allen for this amazing result!